Comparing franking machines before you purchase can be one of the wisest decisions you make. A lot of businesses see a machine they like, or a brand they are loyal to and buy without doing the necessary due diligence. When you use a franking machine you receive postal discounts from the Royal Mail, you save time with no more inconvenient trips to the post office to buy more stamps and you can easily keep track of your postage costs. Franking machines will generally be categorised into three groups: Low volume, medium volume and high volume. This indicates the volume of mail the machine has been designed to handle each day, different amounts can be processed and franked in order to suit the individual business needs. 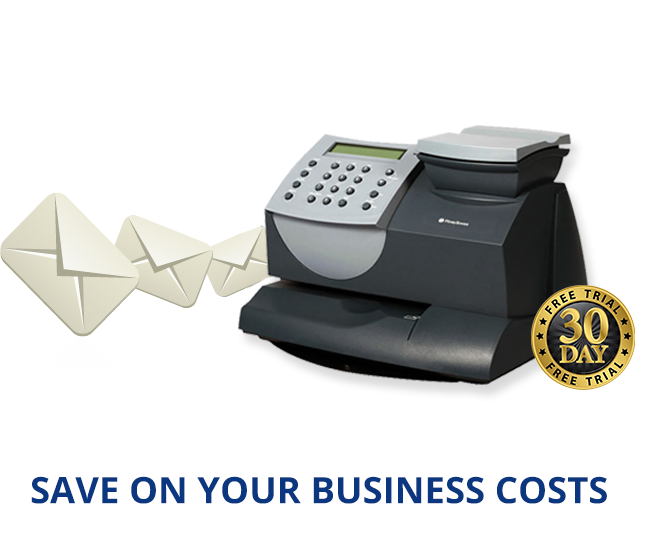 If you have a small or new business a low volume franking machine would most likely be the best choice for you based on the amount of mail you send. Businesses have turned to franking machines for their postage needs in order to save themselves time, money and hassle. 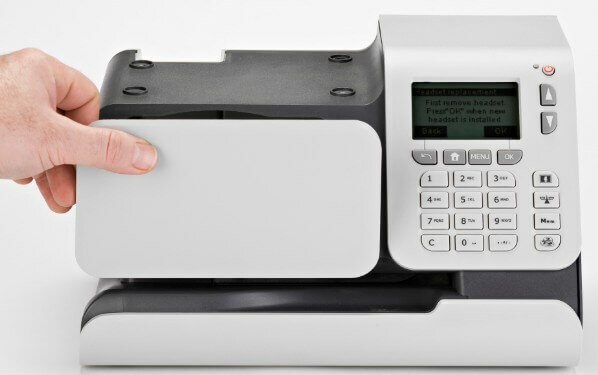 When searching for a new franking machine it can be difficult to determine which machine is right for you and your business so we suggest getting a quote tailored to you. Getting a quote can save you time and money in the long run as you will be able discuss your requirements and get the best franking machines and deals that suit your specific needs. There are many options available, here are a few things to think about when you request a quote when comparing franking machines. If you already have a franking machine, consider what volume that is and if the new machine needs to be able to handle larger amounts. Maybe your needs have changed or you simply want a newer model, a new machine could even save you more money on you postage. When you get a quote for your new franking machine make sure it is one of these brands as they are approved providers. Think about your business needs and how the right franking machine can compliment them. The following are common features that vary greatly between machines but can easily be compared when you know what to look out for. It is not just the cost of the machine that needs to be considered, there are recurring costs to bear in mind too. Ink cartridges is one of these costs, you can compare the expected number of imprints to the cost of the cartridge to help determine the most economical option. The cost of ink cartridges varies greatly between manufacturers and models so it is worth taking this into account when purchasing as you could save around £50 per cartridge in some cases. Labels is another cost to consider. The cost of topping up or ‘re-crediting’ a franking machine varies depending on the manufacturer. Some apply a flat rate while others charge you depending on the amount of times you have recredited. Re-crediting is easy to do, many machines can be automatically re-credited via a phone line connection, just take note of the charges. Many specifications will tell you how many postal items the machine can frank per minute and this indicated how fast the machine is. A high volume machine can process as many as 200 items per minute whereas a low volume can generally frank 10- 20 items per minute and mid volume around 100 per minute. These are vast differences so consider your speed needs when buying. 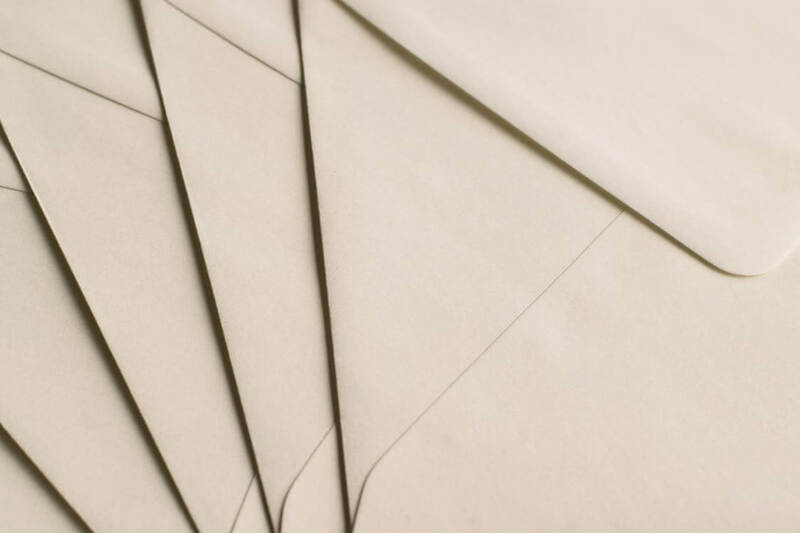 If you have a large amount of mail that needs to be franked quickly you would find a fast machine beneficial whereas if you need to send out a small batch once a week you will not benefit from a fast machine so avoid paying for one. Differential weighing makes it easy and efficient to process batches of mixed mail, you do not need to pre-sort the mail as the inbuilt weighing scale (or external electronic scale) will process and correctly frank the mail. 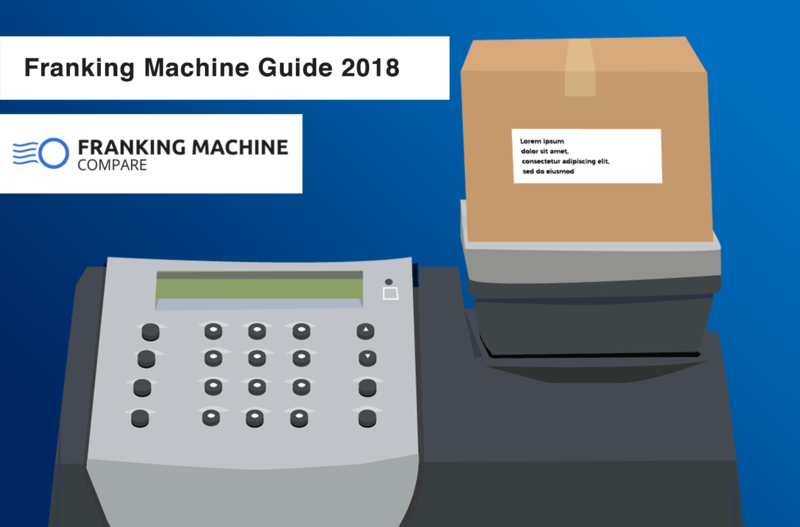 You might think some of these bullet points are essential for your business and if so, make this clear because not all franking machines have the features you need. The newer machines tend to have more features to make life even easier but also think to yourself “will the business benefit from that feature? Is it essential to us?” Don’t pay for something you do not need and will not use. A franking machine is an investment so make sure you get the perfect one for your business. It is important to know what your needs are and to provide as much detail as you can in order to get the most tailored quote for your business and, as a result, the more money you will save for your business in the long run. There are a variety of franking machines, features and considerations so be sure to think carefully about the needs of your business in order to get the best savings and the most efficient franking machine to suit your requirements.